It’s Black Friday, the beginning of the Christmas shopping season is coming! While most consumers are flooding into retail stores and supermarkets, there’s unique brewing in the corners of the internet. On November 24th 2017 a number of Black Friday deals are going to be released for anyone to use, but there’s a limit, you have to pay in bitcoins which is software-based online payment system. Bitcoin is the currency of the Internet: a distributed, worldwide and decentralized digital money. The below pictures of bitcoin challenge coin are for your reference. Bitcoin Black Friday is a holiday shopping event that brings together Bitcoin merchants and Bitcoin users who are already accept BTC. Merchants simply list their Bitcoin-exclusive deals, and users can check out all the deals in one place with bitcoins. This event has been a tradition for several years. Companies giving discounts for Bitcoin users. It’s called Bitcoin Black Friday. Luckily, the online store has the widest range of bitcoin and cryptocurrency products in the world including hardware, books, apparel, and art. You won’t find such a wide range of products on offer anywhere else. And many merchant and platforms will provide numerous discounts and offers, such as Bitcoin Black Friday, you can Google it. 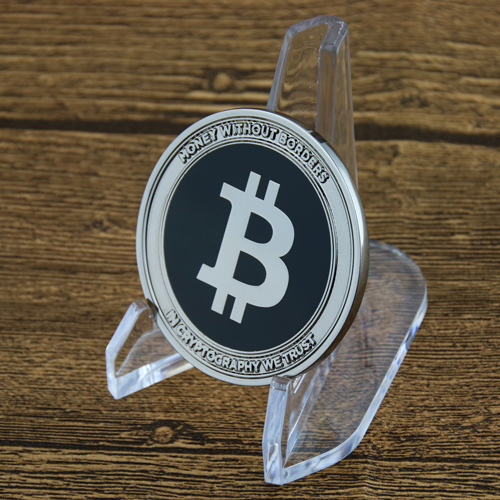 What’s more, to encourage and attract more users to shop online with bitcoins, related organizations customize Bitcoin challenge coins at GS-JJ, a professional challenge coins maker. Money without borders. Transfer money abroad easily than past time. 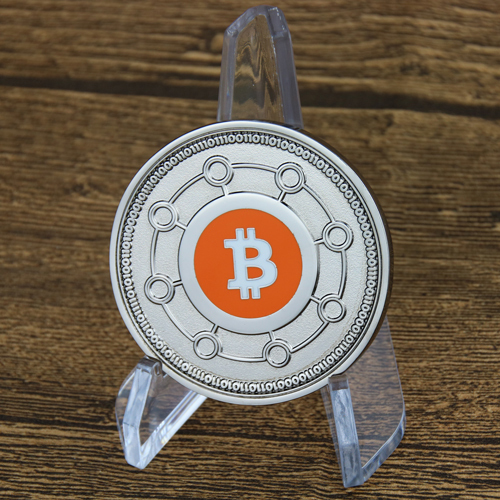 The Bitcoin challenge coins feature with symbol of Bitcoin in white and orange color in the center, carved with network around it. 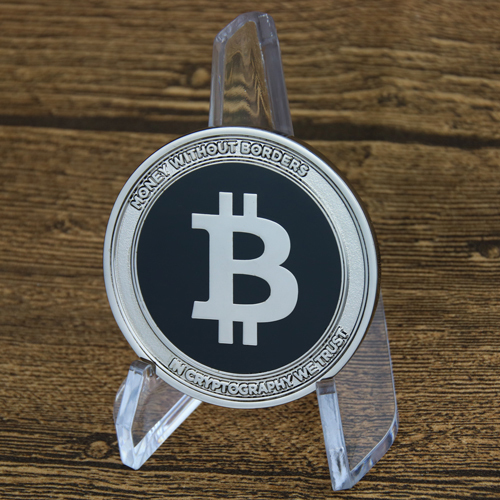 It’s dual sided, the flip side of custom coins are embellished with the silver “B” on black border. 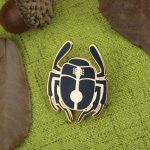 Good commemorative gifts for your black Friday customers, volunteers and groups. How about a Bitcoin “Black Friday” this year? 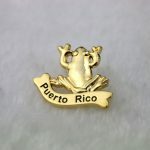 ← All Lapel Pins Sellers and Buyers must know this!